Love apples? 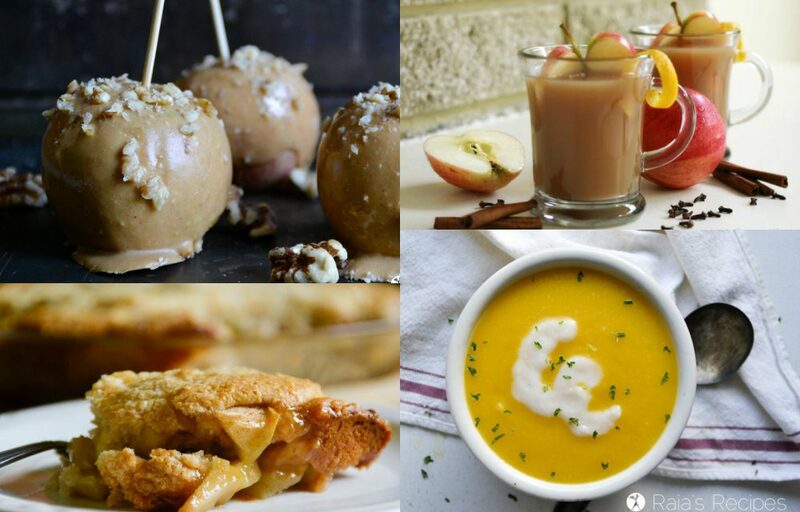 Your eyes are gonna pop when you see these delicious sweet and savory ways to use fresh apples! 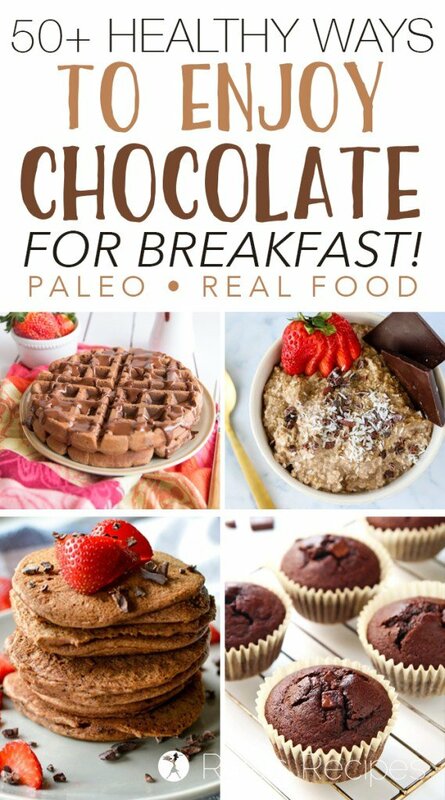 And all of them are paleo/primal! This post may contain affiliate links, FYI. Apple season is in full swing down here in the south, and I’ve been chomping at the bit to go picking. Through my head dances visions of all the delicious apple-y things I could make. Of course, with 6 little kids, one of them being a newborn, tromping through an orchard in the 90+ degrees of August probably wouldn’t be as amazing as in my dreams. Delicious ways to use fresh apples. 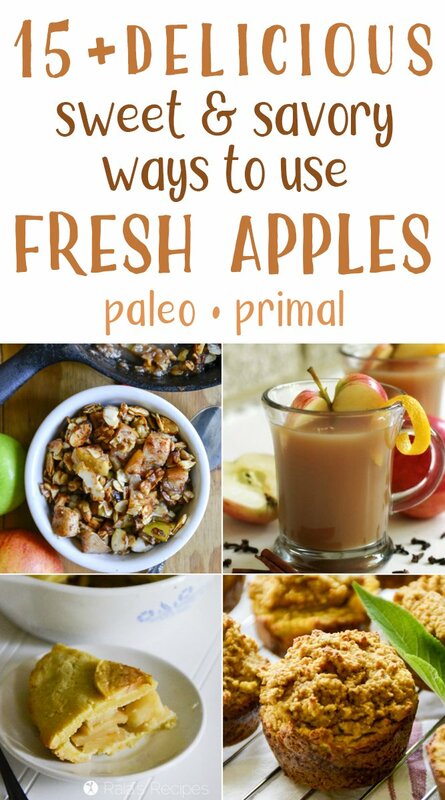 Whether you’ve made it out to pick fresh apples this year, or you just happen to want more delicious paleo/primal apple recipes, I’m glad you stopped by. I’ve rounded up over 15 delicious sweet and savory ways to use up that end of summer goodness! 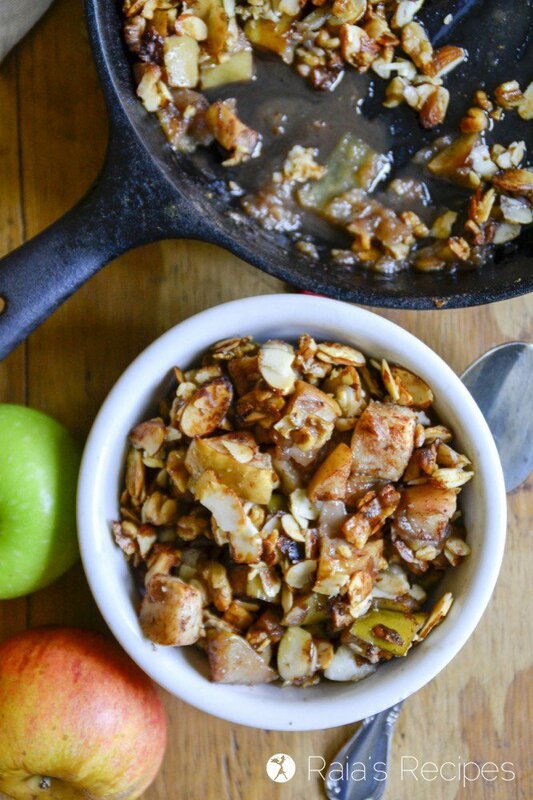 Have you been missing apple crisp since going grain-free? 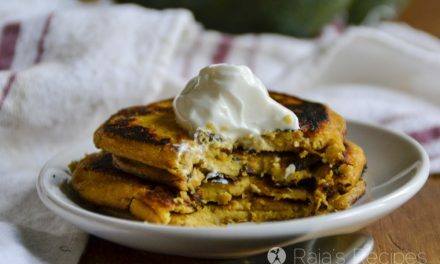 Enjoy it once again with this easy and delicious paleo version covered with almonds and walnuts instead! 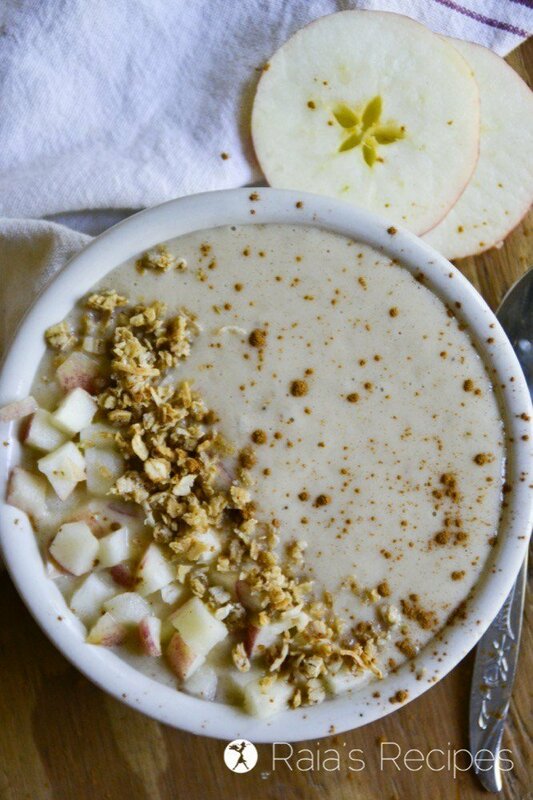 If you’re an apple pie fan, you can enjoy it all year ’round with this delicious and healthy gluten-free Apple Pie Smoothie Bowl! 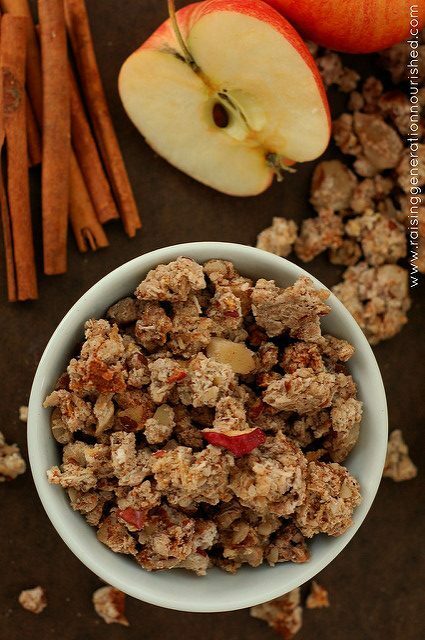 If you’ve been missing you’re breakfast cereal since going grain-free, this easy Apple Cinnamon Granola from Raising Generation Nourished is perfect for you! 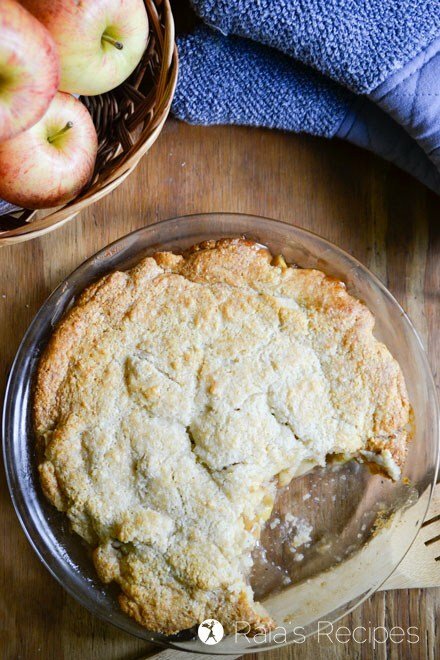 Apple cobbler is a fall favorite around my house, and this primal and GAPS-friendly Maple Apple Cobbler is the perfect treat, whether you enjoy it for breakfast, dinner, or dessert! 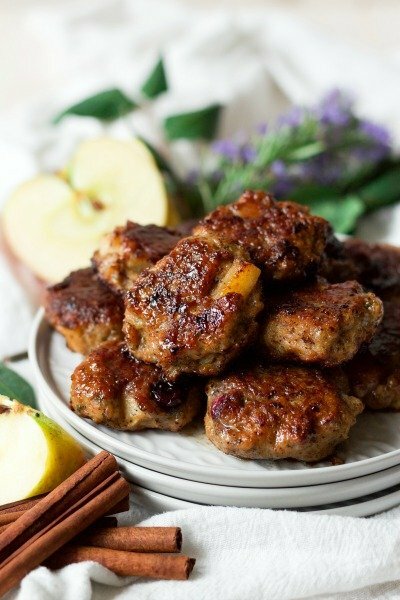 If you’re looking for something a little more savory, these homemade Paleo Maple Apple Chicken Breakfast Sausages from Recipes to Nourish are easy to make and full of fall flavor! Being Whole30-friendly and primal, they’re a much healthier than store-bought versions. 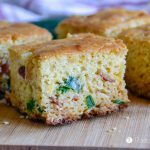 Egg-free and grain-free, this delicious savory casserole from Eat Beautiful is perfect for your Thanksgiving feast, or any time of year! 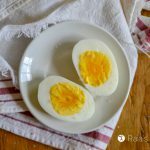 It easily fits in the paleo and AIP diets, as well. 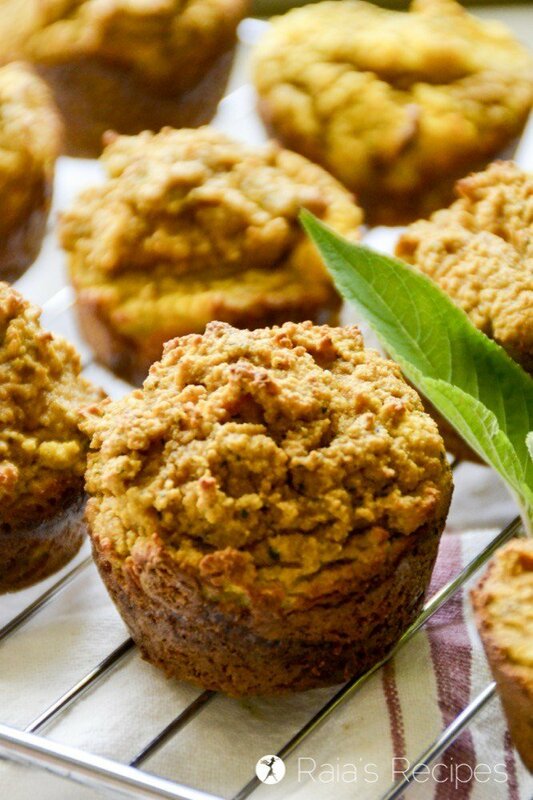 Perfect for breakfast or a snack, these paleo and GAPS-friendly Savory Pumpkin Muffins with Apple & Sage are a delicious treat! You probably don’t need to be told that this easy breakfast from Worth Cooking tastes delicious. 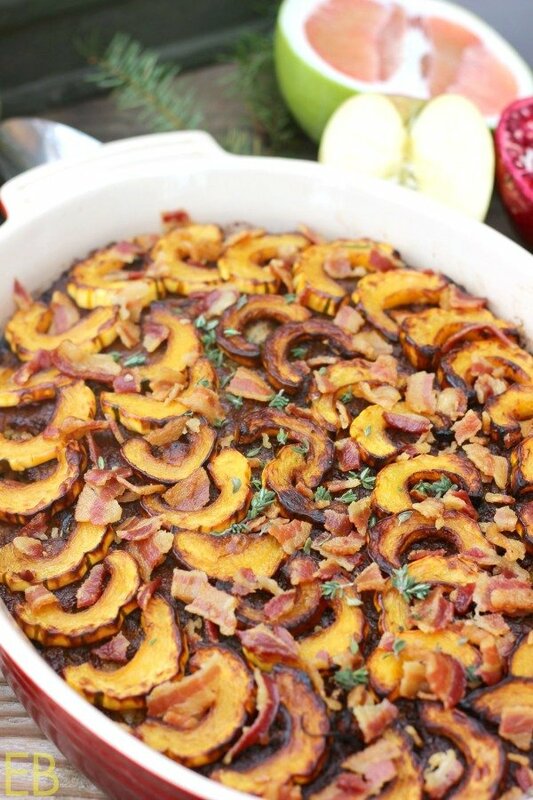 How could you go wrong with apple, bacon, and sweet potatoes? Answer: you can’t. 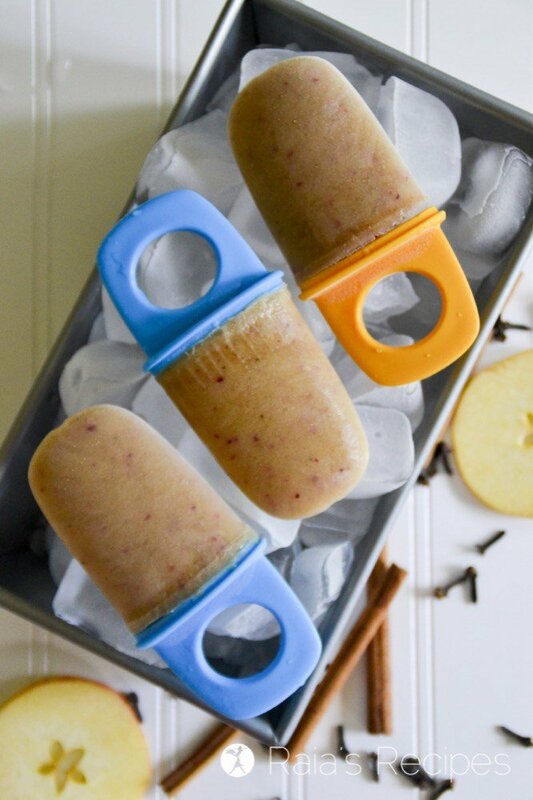 These primal and GAPS diet friendly Apple Pie Popsicles are a healthy, kid-friendly way to celebrate apples and summer! Caramel apples are a traditional fall treat, but unfortunately they’re loaded with sugars. 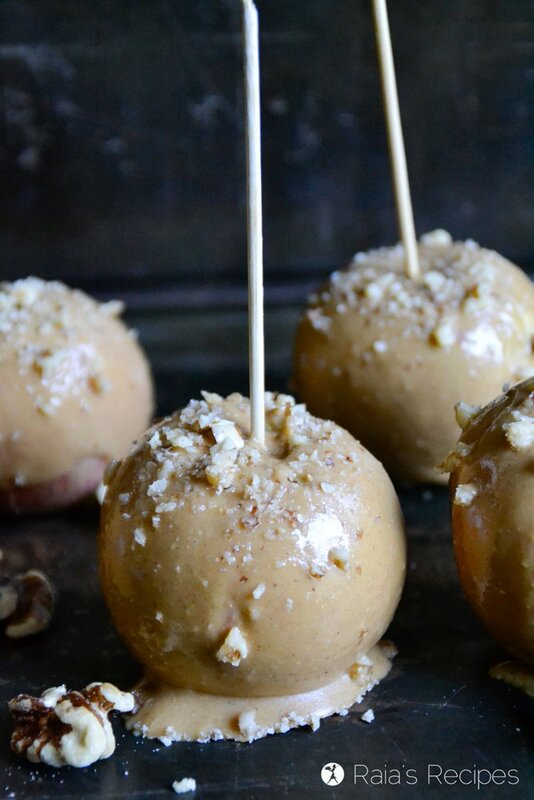 These easy, real food Cinnamon Maple Nut Butter Covered Apples are the perfect substitute! 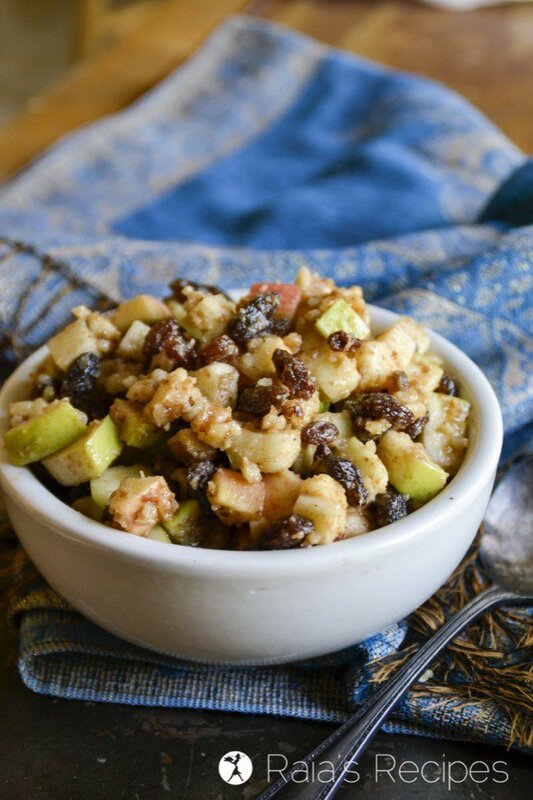 Whether you celebrate Passover or not, this Honey Apple Charoset is a delicious way to enjoy apples. With only a few ingredients most real foodies have on hand, it’s an easy treat that your whole family is sure to enjoy! 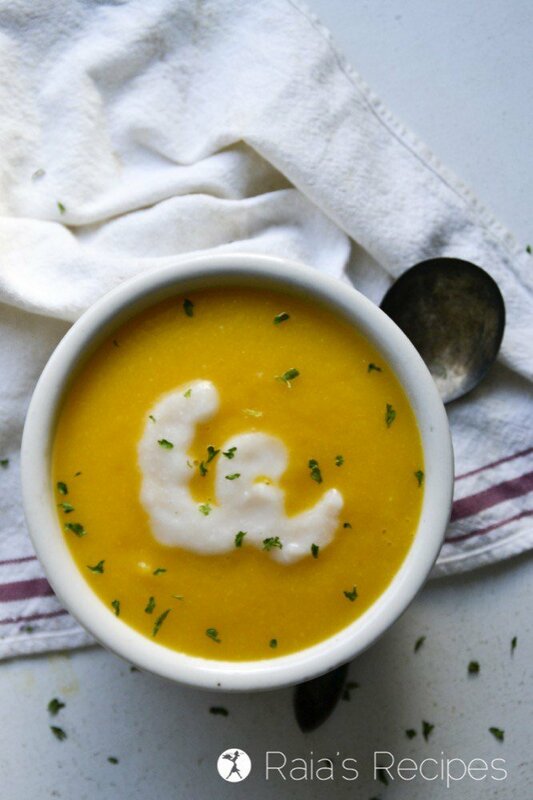 Celebrate fall with this easy and delicious Creamy Squash & Apple Soup! 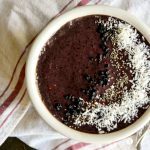 Vegan, paleo, low carb, and GAPS-friendly – it fits just about every diet, so everyone can enjoy. 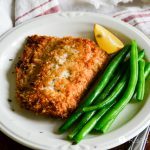 This easy and tasty side dish from Allergy Free Alaska truly is the perfect one-pan autumn dish! 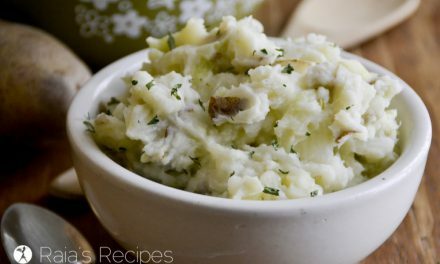 And perfectly acceptable to server with your Thanksgiving meal, too. 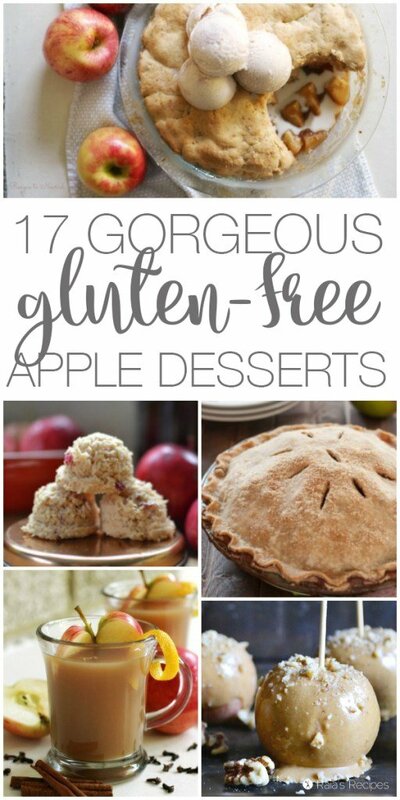 Need a healthy apple treat for one? Who doesn’t! 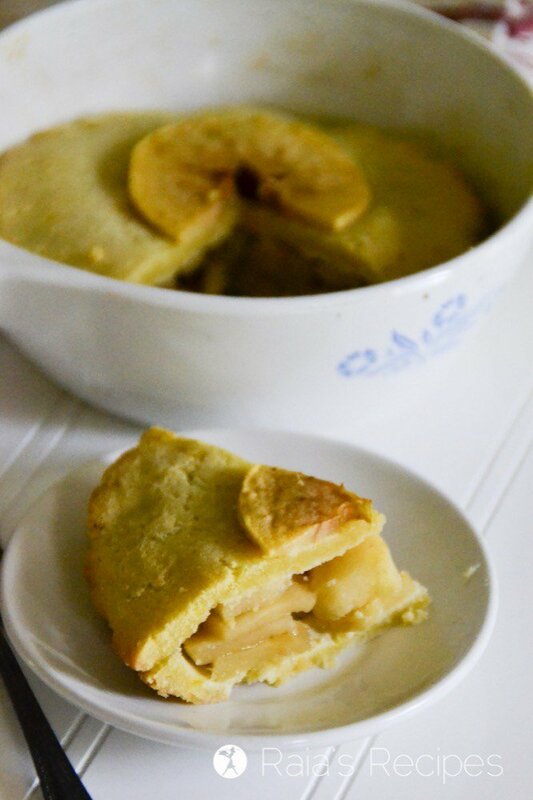 This Personal Pan Apple Pie is the answer to all your single serving pie needs. 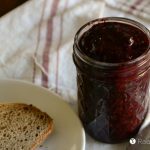 It’s free of grain, sugar, and dairy, making it perfect for paleo and GAPS lifestyles. No need to feel guilty enjoying this amazing apply treat! 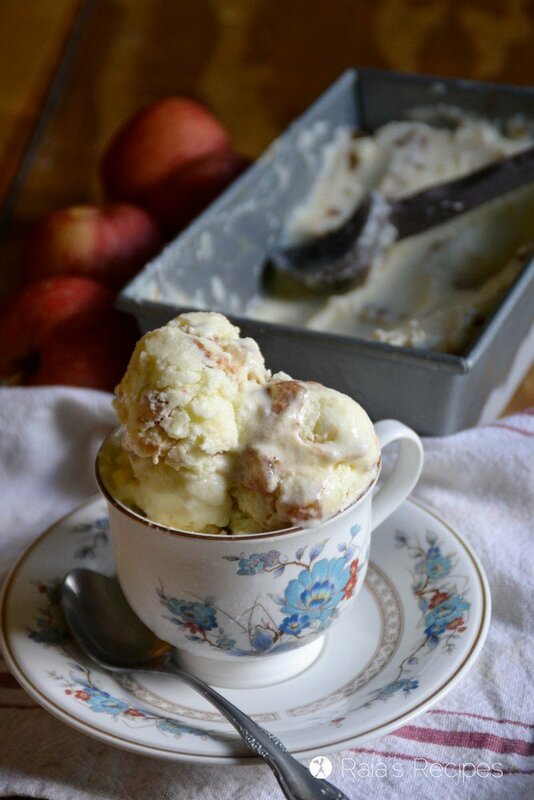 Full of nutrients, and easy to whip up, this Probiotic Apple Pie Ice Cream is perfect for any time of year! 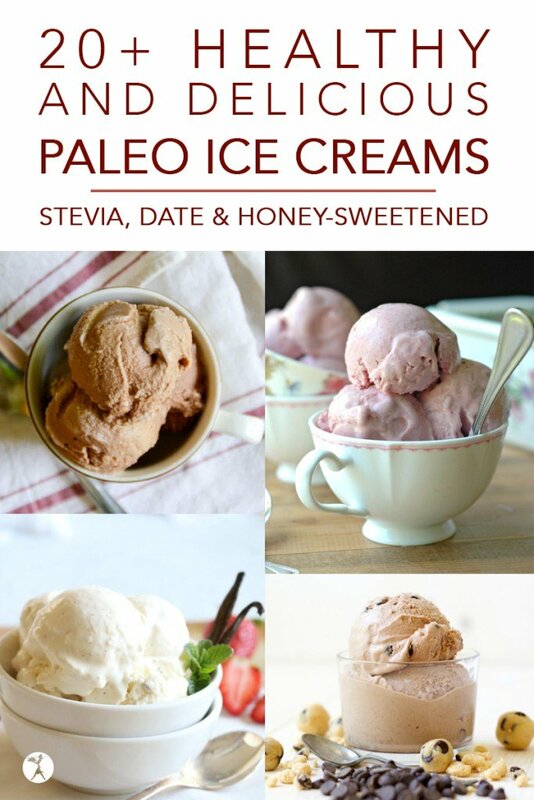 These tasty paleo treats from Delicious Obsessions are easy to make and look amazingly delicious. 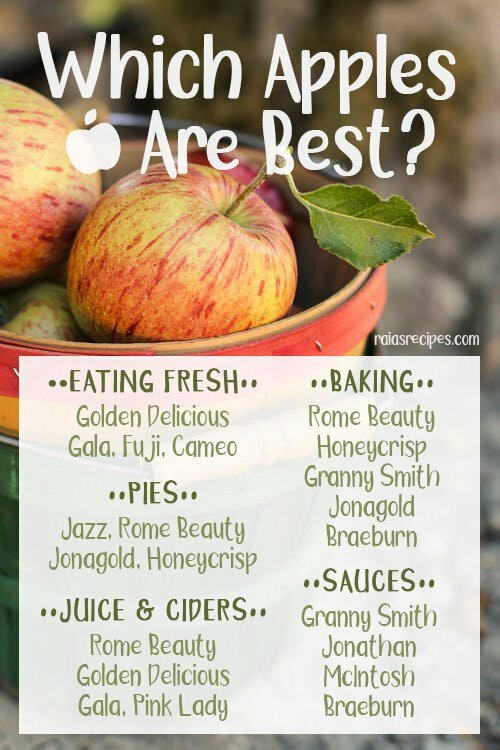 The natural sweetness of the apple shines through without being sickeningly sweet like so many fall-time desserts. 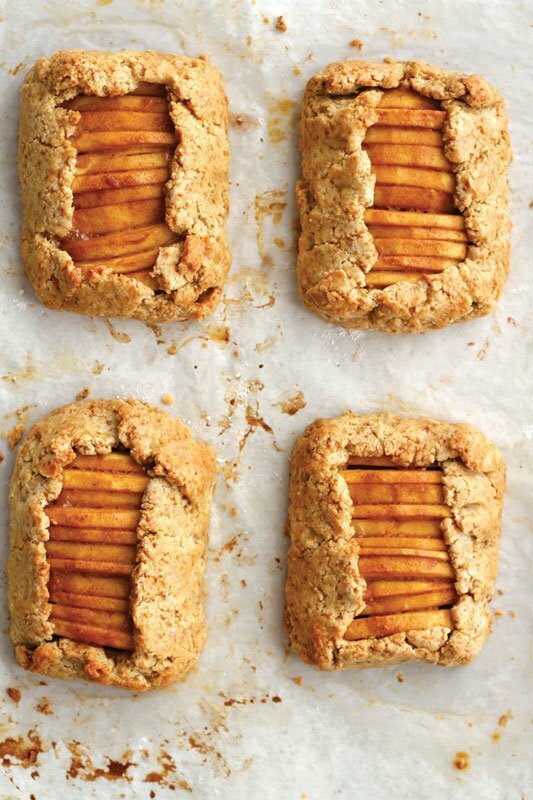 These tartlets are sure to soothed any fall apple craving! 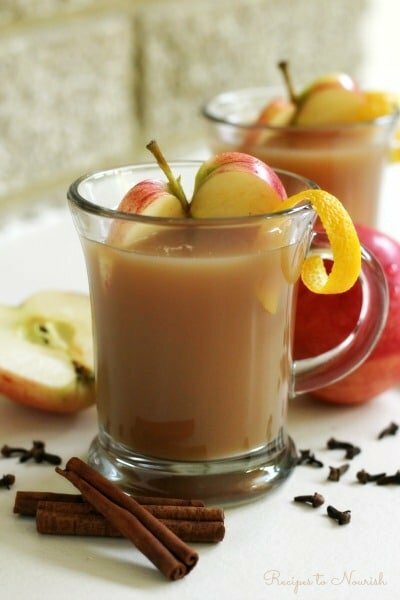 This Instant Pot Spiced Apple Cider from Recipes to Nourish is so easy to make from scratch! 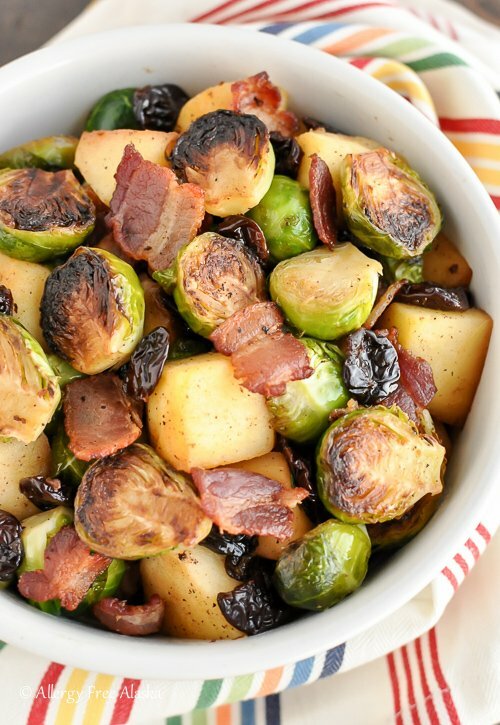 It’s delicious, perfectly spiced, maple sweetened and only takes 10 minutes cook time. 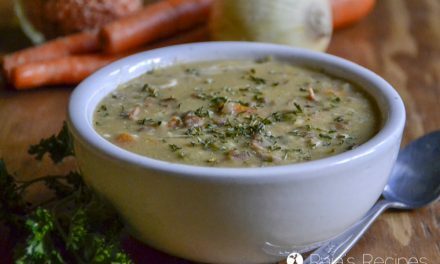 If you haven’t gotten and Instant Pot yet, you definitely need to now! Get the Instant Pot I use here. 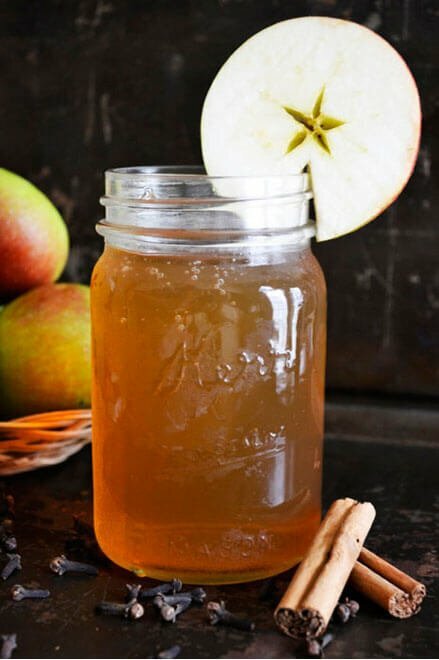 Kombucha has long been touted as a probiotic-rich, healthy alternative to soda or sweet tea, and pairing it with apples and spices packs the perfect fall-flavored punch! If you don’t have a batch of kombucha brewing on your countertop, go get yourself a scoby (or dubby, as my 3-year old says it) and start a batch now! 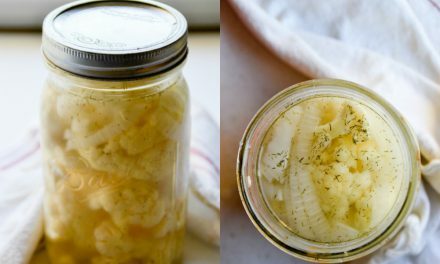 Get a scoby starter here. See something you wanna try? Pin this post so you don’t forget! I’m still drooling over those nut butter apples! And this makes me really excited for Fall! Haha! Thanks. 😉 Fall never comes soon enough, in my opinion! I love me some apples (and autumn)! 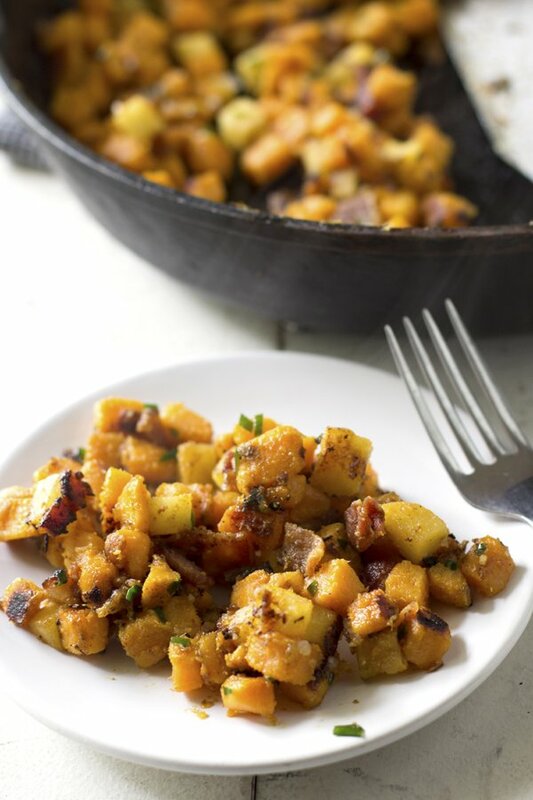 That apple, sweet potato, bacon hash looks heavenly! Doesn’t it? I can’t wait to try it, too!